Hi everyone! 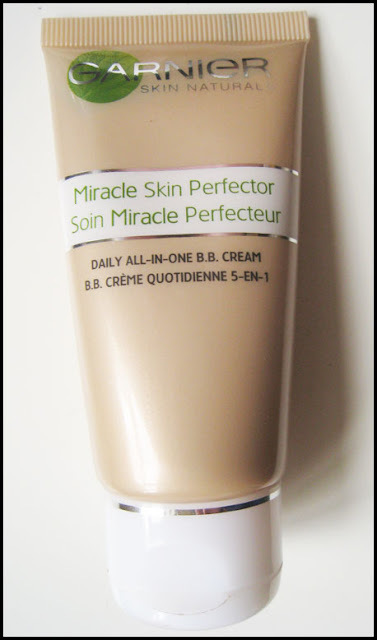 I know you guys have all heard the buzz surrounding Garnier's latest release - the BB Miracle Perfector Cream! It's been all bloggers can talk about lately, and for good reason! This is one of the first better known brands to Australia's drugstore market to release a BB cream. BB cream is relatively new to the Australian market, but it has been a superstar in Asian and European markets for years now. BB cream, otherwise known as blemish balm, was developed by a German dermatologist to help laser patients protect, soothe and heal their raw, sensitive skin while providing coverage for their post-surgical scars, acne, and other blemishes. The reason why this cream has become so popular in Asia is because it is able to provide a natural, dewy effect whilst still providing medium to heavy coverage. Below are before and after pictures. 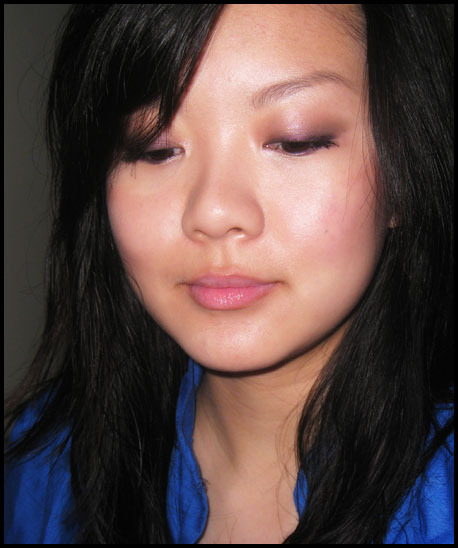 You might be able to see that in comparison to the first picture, the second one is slightly brighter, and more dewy. My acne scars are also less visible. I would say that the coverage of this BB cream is about medium? You would still need to use a concealer if you have acne or scars like me. The texture of the cream is lovely - it's slightly heavier than most foundations, but glides onto the skin without feeling too greasy or heavy. The finished effect is very dewy and hydrated-looking skin - so I don't recommend this if you're into matte, powdered skin. It is also actually hydrating - my skin tends to get oily by afternoon, but with this cream my skin is actually less oily come afternoon. One quality of BB creams that some people have difficulty with is the fact that they come in a limited shade range. Most BB creams have only 2 different shades, which is the case with this one as well. Garnier has released this cream in two shades - Light and Medium. As with all other BB creams, the shades are very forgiving - they tend to oxidize on the skin and match up to almost any skin tone. The shade I am using is Light, and it suits both me and my sister fine, even though she is a couple of shades darker than I am. 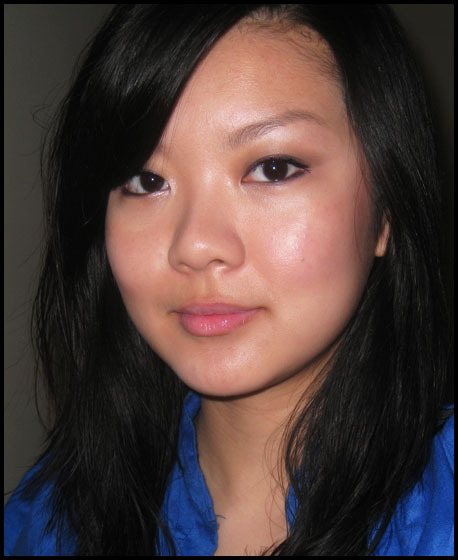 Here are a couple of pictures of a finished look done with the BB cream - this is actually an FOTD done for Day 3 of my 30-Day Makeup Challenge. The Garnier BB Miracle Perfector Cream is out in stores now, and retails for AUD 13.95.